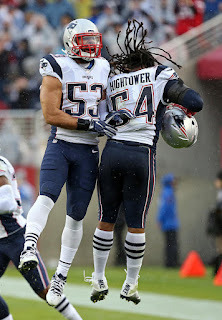 With New England Patriots’ defensive leader, Dont’a Hightower, reportedly out for the season with a torn pectoral muscle, the team will need linebacker Kyle Van Noy and the rest of the unit to step up more than ever now. Early into his second year with the Patriots, Van Noy has seen his role and responsibilities take a huge jump as he has played over 95 percent of defensive snaps this season. Only Devin McCourty and Malcolm Butler have been on the field more. And they're all about to see another increase in responsibilities. Injuries are never a good thing, and Hightower’s happened to come when the defense finally looked like they were all on that same page Van Noy was talking about. 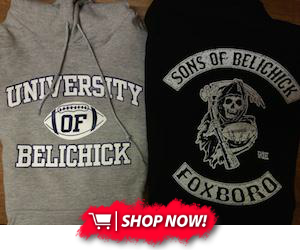 The Patriots’ defensive unit had their best game of the season last week against Atlanta. While losing a player like Hightower definitely hurts, maybe playing for their injured leader will inspire them to push even harder now.